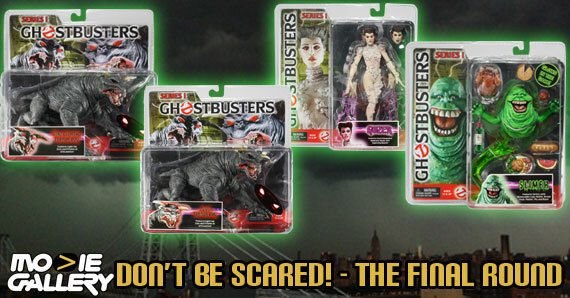 Gozer, Zuul, Slimer, and Vinz Clortho have all been awarded individually to some lucky fans. NECA has provided us with one complete set to giveaway all four of these fantastic prizes in one ultimate giveaway. 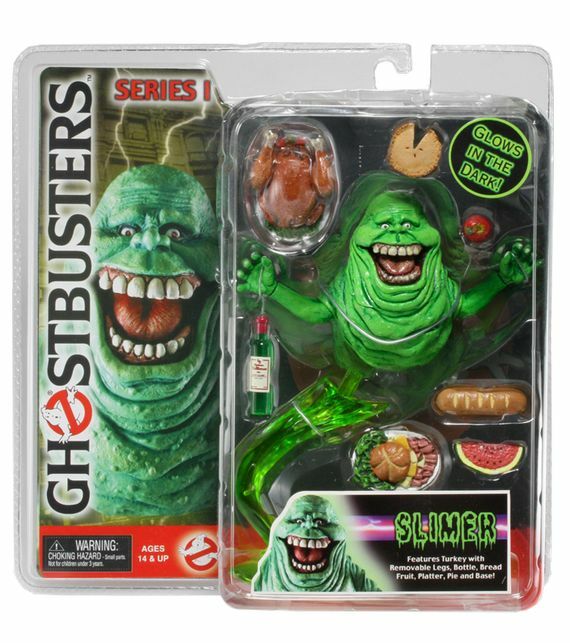 Don’t miss your chance at these rare Ghostbusters figures! 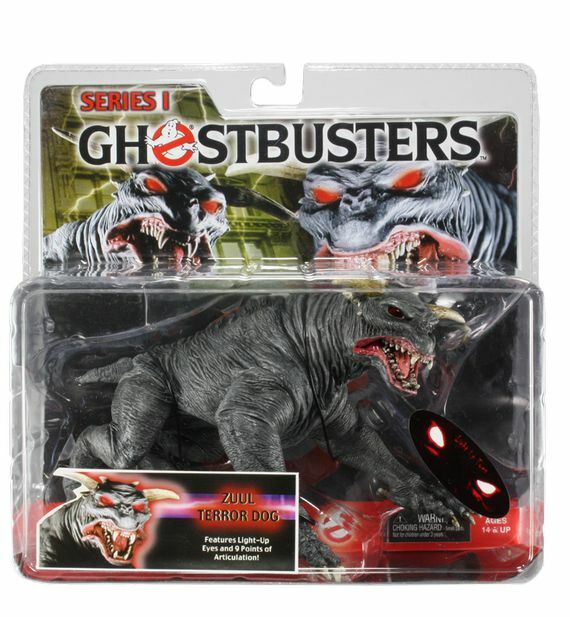 These very special Ghostbusters figures are valued at over $500! Vinz Clortho has the ability to posses humans and change forms. This terrordog was recognized for its horns and is a minion demigod of The Destructor. This figure has 9 points of articulation, highly detailed and has some of the scariest red eyes ever seen. Much like Vinz, Zuul is also the minion demigod and known as the Gatekeeper. Zuul was thought to be female because she only ever possessed women. Light up eyes are the key feature to this fantastic figure. It has 9 points of articulation as well. Gozer, also known as The Destructor is the main villain in the Ghostbusters movie. This fearsome enemy was summoned to destroy the world! 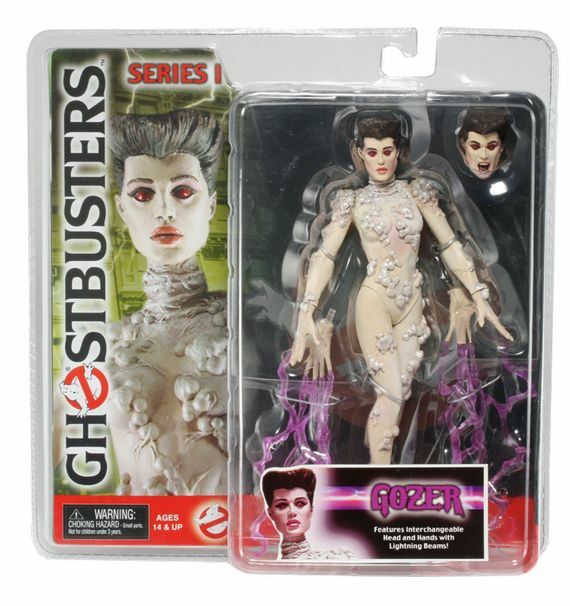 The Gozer figure comes with an interchangeable head and interchangeable hands with lightning beams. It’s easy to gain entry into the contest, but it’s even easier to increase your chances if you have Facebook or Twitter. Gaining extra entries will help the odds of you winning tremendously! 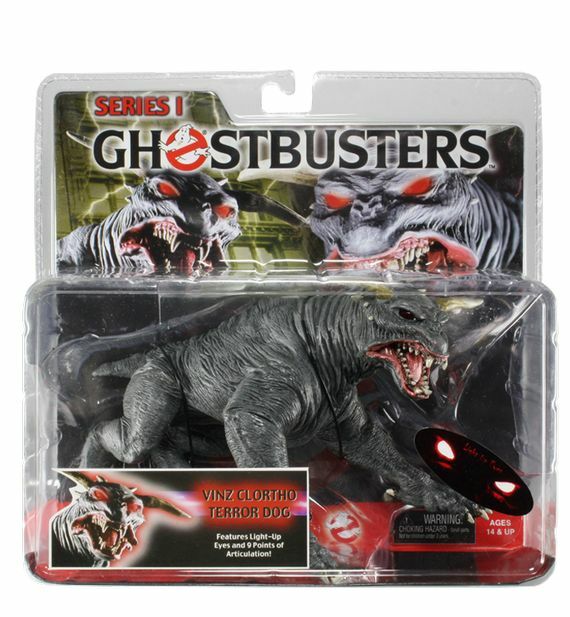 This entry was posted in Contests & Giveaways, The MG Blog and tagged ghostbusters, ghostbusters action figures, ghostbusters figures, ghostbusters giveaway, neca by summerm. Bookmark the permalink.